Dr. Norbert E. Kaminski is a Professor in the Department of Pharmacology and Toxicology and is the Director of the Institute for Integrative Toxicology, at Michigan State University. Dr. Kaminski’s laboratory has been investigating the molecular mechanisms by which cannabinoids alter immune competence for over 22 years, which began with his laboratory’s discovery of cannabinoid receptor expression within cells of the immune system. Dr. Kaminski has over 28 years of experience in conducting hypothesis driven investigative research directed at elucidation of the cellular and molecular mechanisms by which drugs and chemicals alter immune competence. These immunopharmacological and immunotoxicological studies have utilized approaches spanning measurements of immune function in vivo, ex vivo and in vitro employing rodent and human primary leukocytes and cell lines. Dr. Kaminski’s laboratory has also had a longstanding focus on elucidation of the molecular mechanisms that are responsible for impairment of B cell function by dioxins. He is the author of over 135 journal articles 25 Book Chapters and Reviews and 245 Abstracts. Dr. Kaminski joined the Michigan State faculty in 1993. He was also affiliated with the Medical College of Virginia in their Department of Pharmacology and Toxicology from 1985-1999. He received his B.A. in Chemistry in 1978 from Loyola University in Chicago, Illinois, and his M.S. in Toxicology in 1981 and Ph.D. in Toxicology and Physiology in 1985 from North Carolina State University in Raleigh, North Carolina. Dr. Kaminski has served on a number of advisory panels including National Academy of Science/IOM Review of the Health Effects in Vietnam Veterans of Exposure to Herbicides, 1992-1994; US EPA Science Advisor Board-Dioxin Reassessment Review, 1995; National Academy of Sciences IOM Study on the Assessment of the Health Implications of Exposure to Dioxins, National Academy of Sciences Study on the Health Effects of Cannabis and Cannabinoids, and is presently on the National Academy of Sciences Committee Committee on Emerging Science on Environmental Health. Dr. Kaminski was a member of the Board of Trustees: International Life Sciences Institute-Health and Environmental Sciences Institute 2003-2012. 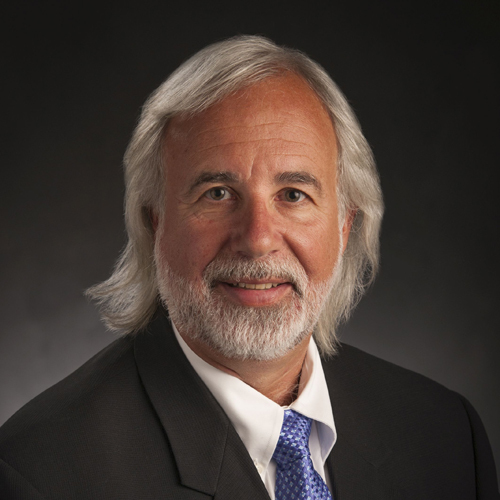 Dr. Kaminski has also served on a number of peer review panels including US EPA Science Review Panel for Health Research, 1990-92 and NIH ALTX-4 Study Section as a regular member from 1998-03; as an ad hoc member for NIDA, NIEHS, NIOSH, and Wellcome Trust. Dr. Kaminski served as a member of the National Advisory Environmental Health Sciences Council, Division of Extramural Research and Training for NIEHS. Dr. Kaminski served as Treasurer for the Society of Toxicology from 2005-2007. Dr. Kaminski served as the President for the Society of Toxicology from 2014-2015.